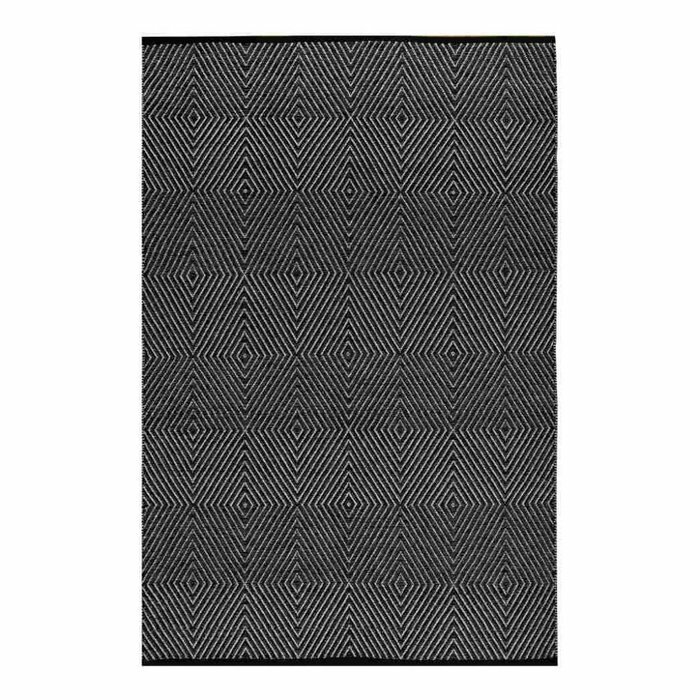 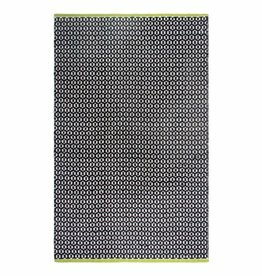 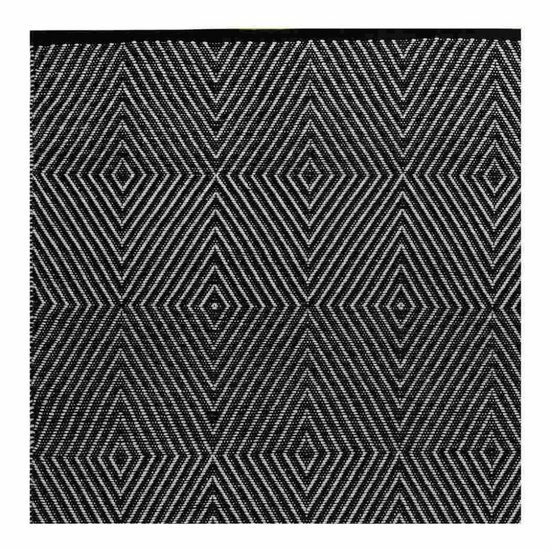 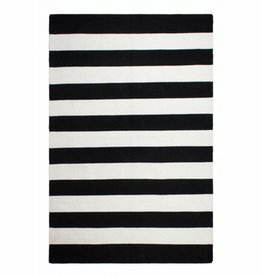 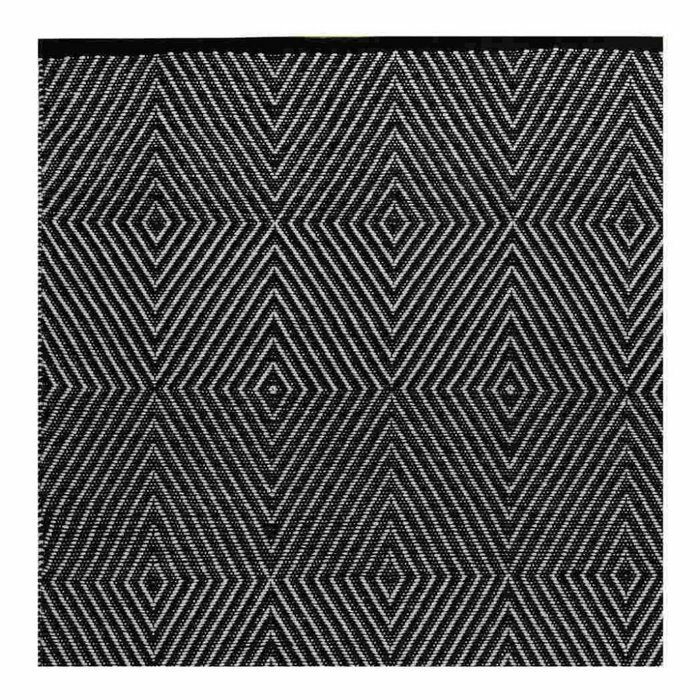 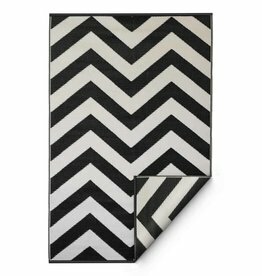 Eco-friendly, black & white cotton rug made from recycled cotton. 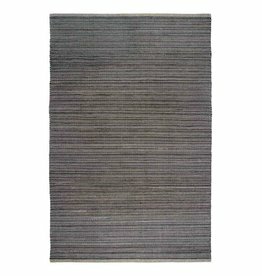 This sustainable rug was handwoven in India, is extremely easy to take care of and was made to withstand everyday use. 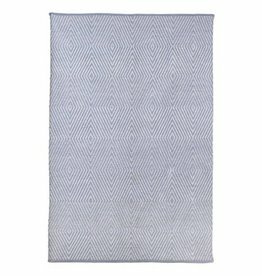 Actual colours may vary from the image(s) shown due to manufacturing limitations.